The Caledon Hills Bruce Trail Club is one of nine member clubs that form the Bruce Trail Conservancy. 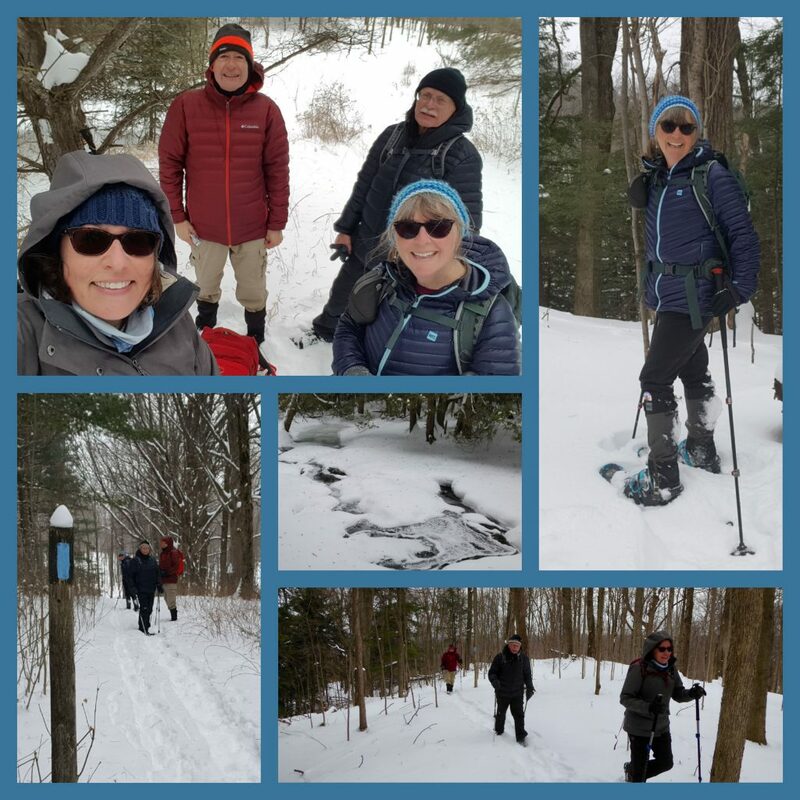 The mission of the Bruce Trail Conservancy and of the Caledon Hills Bruce Trail Club is to preserve a ribbon of wilderness, for everyone, forever. Talk to us on Facebook and Instagram !